The SOT-933 lead is designed to interface between the hands free kit and the radio. 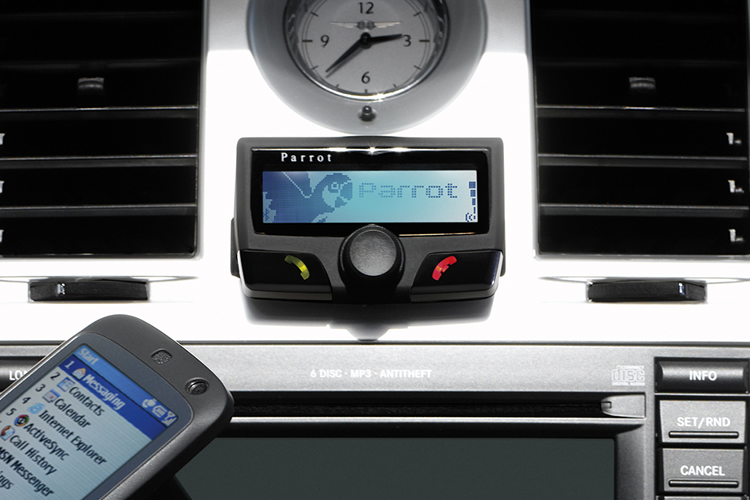 The ISO lead supplied with the standard Parrot sales package will not plug directly into the car stereo. This optional adapter lead is included as it is required for integrating the Parrot car kit with the OEM car stereo speakers. This is a vehicle specific part and will only work with the cars listed in the compatibility table. No vehicle cables need to be cut when using this genuine part. ISO2Car SOT-933: This lead is designed to interface between the hands free kit and the radio. The ISO lead supplied with the standard Parrot sales package will not plug directly into the car stereo. This optional adapter lead is included as it is required for integrating the Parrot car kit with the OEM car stereo speakers. This is a vehicle specific part and will only work with the cars listed in the compatibility table. No vehicle cables need to be cut when using this genuine part.